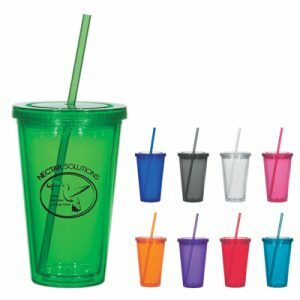 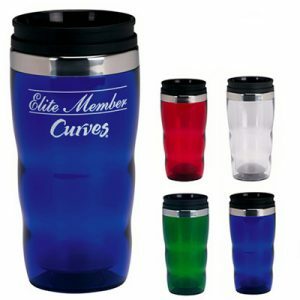 The Double Wall Vacuum Sealed 20oz Custom Tumbler is a tumbler that will last. 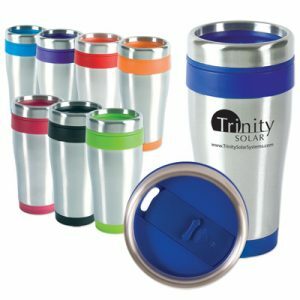 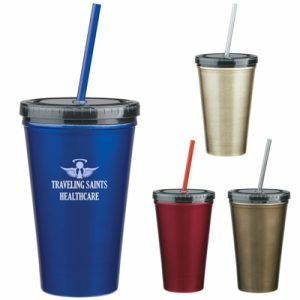 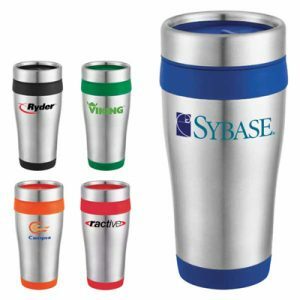 This durable tumbler is copper lined & made to keep hot drinks hot and cold drinks cold. 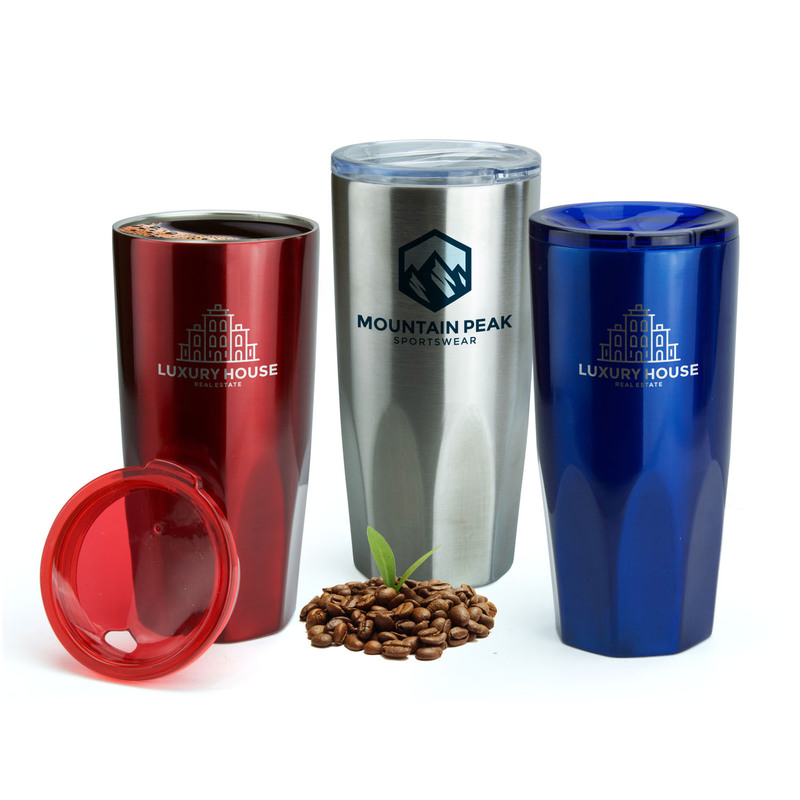 The clear acrylic, drink through lid allows for a modern look and a nice view inside the tumbler itself. Color options include red, blue, & stainless steel.